Everyone wants to plan the wedding of their dreams and make it the best it can be. You have always imagined the big ceremony and all your guests having an amazing time. It is all about enjoying the big day and creating memories to look back on in years to come. But everyone also knows that weddings can be expensive, as well as stressful to plan. There is a lot of planning and organisation that is required to make your special day just right. Of course, before you start thinking about anything you have got to budget for your wedding day. Yet, a lot of bride and grooms do not know how to set a wedding budget and how to allocate costs. This can lead paying a lot more than you realised and even going into debt because you have overspent along the way. 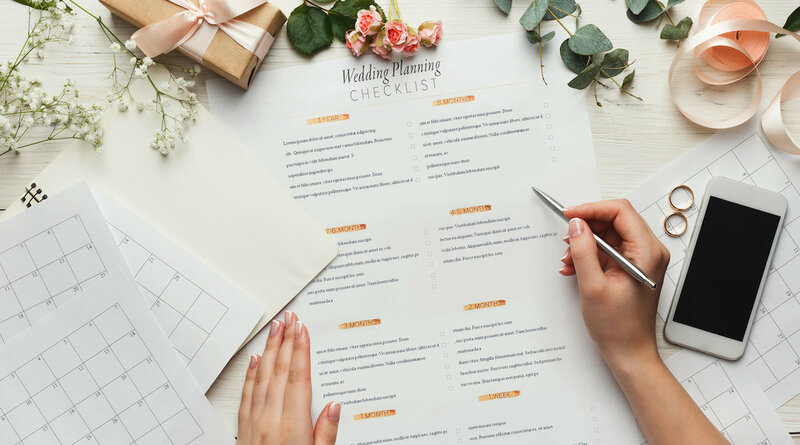 So, let’s see how to set your wedding budget effectively so that you do not overspend and you still have your dream wedding. 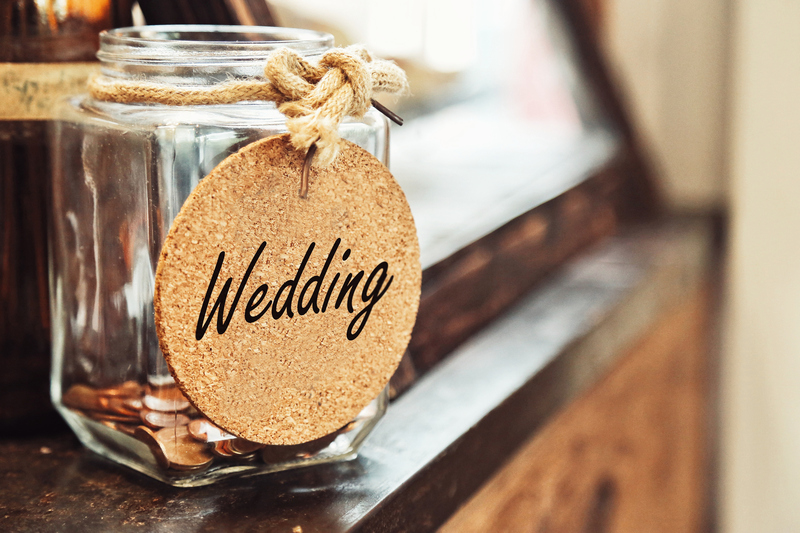 Before you start to plan anything, it is important to consider who will be paying for the wedding. Of course, some couples will totally fun the special day and celebrations by themselves. But a bigger percentage of bride and grooms have a little help from their parents. Whether this is because they cannot afford it or it is a gift, this does not matter; what is crucial is that you know the total amount of money you have to play with and what your total budget is going to be. The last thing you want is to start married live with big debts. The biggest expense for weddings tends to be for the venue. After all, this is the backdrop to your big day that can make it truly magical and memorable. Whether it is a church, castle or a garden estate, this is going to be what takes a chunk out of your overall budget. In addition, this is usually where your wedding reception is afterwards and it will need decoration. So, if want to add more decoration, such as Love Letters, this should be part of your venue costs. 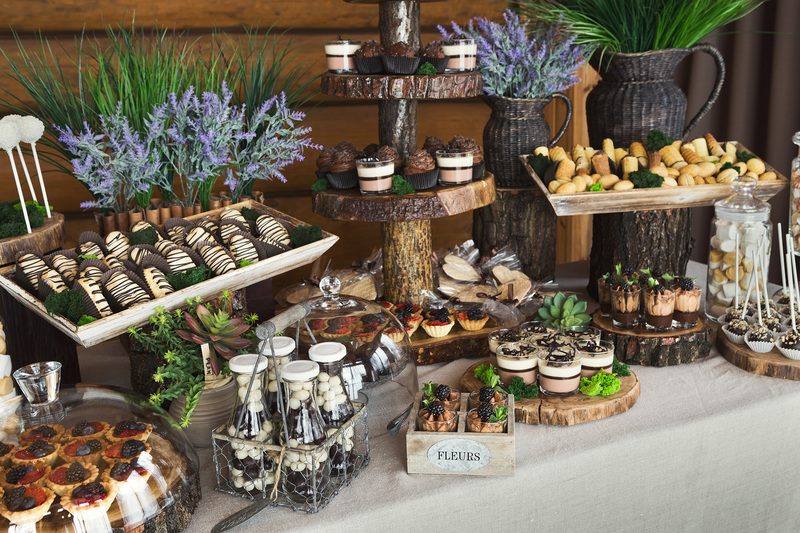 It is recommended to keep aside 50 percent of your budget for your venue. While this vary depending on how big and grand you want your ceremony to be, this will ensure that you have enough to pay for it. Also bear in mind the date and time can change the price of the reception. For example, an afternoon reception is more affordable than an evening reception. Next up is the entertainment. This is a must for any wedding and for your guests. 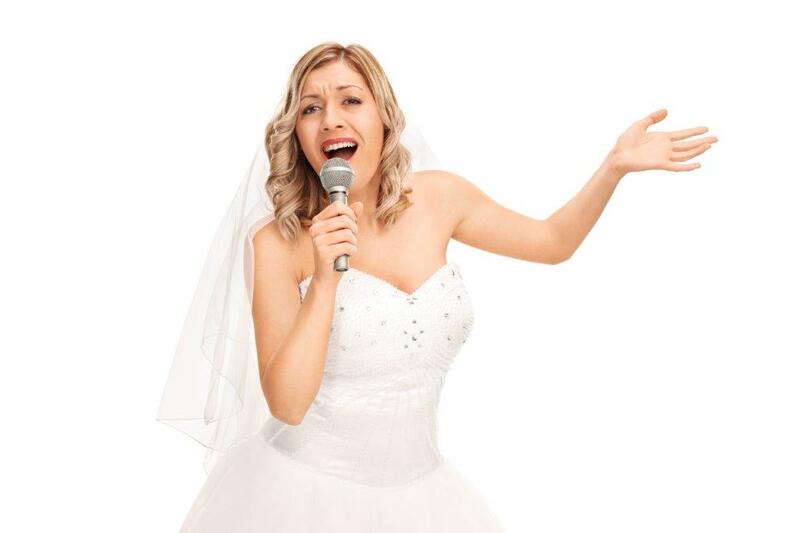 Weddings can be fantastic occasions but they do need entertainment for everyone as they can also be long days. You may want something for the evening, such as a band or DJ playing for music and dancing, or if you are having an outdoor wedding, this is going to be better with garden games. You may have a mixture of entertainment happening, so your entertainment should take up around 10 percent of your budget. Another 10 percent of your budget is going to be put towards the photography. 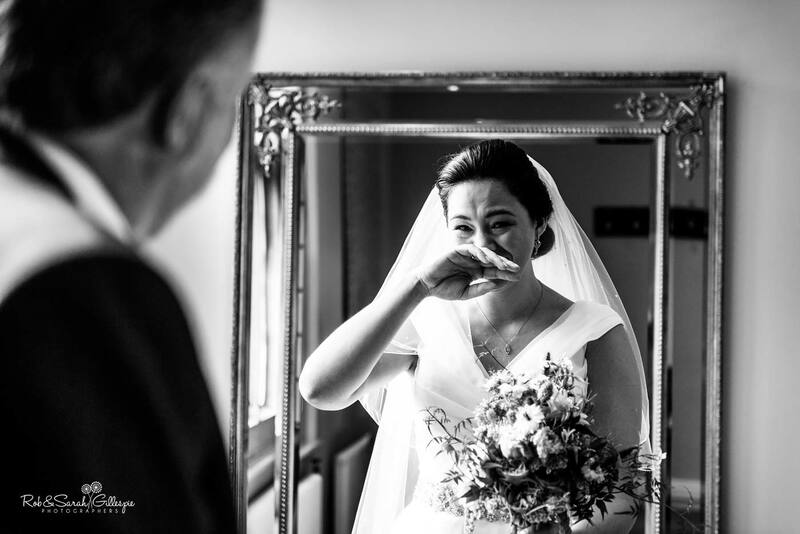 Of course, everyone wants special snaps of the big day and look for a professional to capture all of the special moments. But there are also other fun ways to take photos at your wedding. This includes the Taxi Photo Booth, which is a traditional London Taxi packed out with a photo booth inside. Guests can have fun jumping in and taking selfies in the back of the cab. There are also going to be things to pay for that you have forgotten about. So, keep 10 percent of your budget for your wedding free to pay for anything that crops up. For example, there might be last minute changes to the décor arrangements and flower displays or something may break days before the special day. Of course, if you do not spend this part of your budget, you can always put it towards your honeymoon!